Google Adsense just added new options to choose the fonts for adsense units after they enabled Adsense for Domain feature for all adsense publishers. As of now, you can choose Arial, Times and Verdana. To change the font style for your existing adsense units, go to Manage Ads under Adsense Setup and look for Fonts section. I hope they will add an option to choose custom font name to match with our site’s default font style. TinyChat allows you to create a private chat room with a single click and tell your friends to visit a link from TinyChat (example: tinychat.com/hfjp) to chat with you. 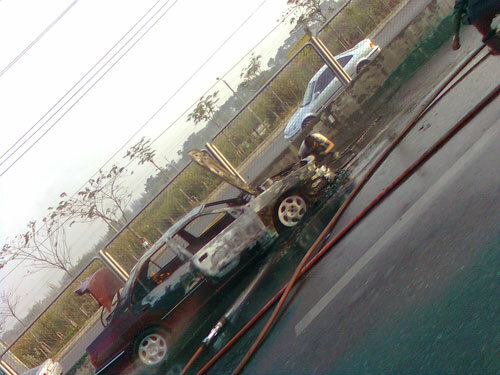 Seeing car accidents almost every morning on my way to work is just normal for me after living more than two years here. This time is a little bit strange for me. 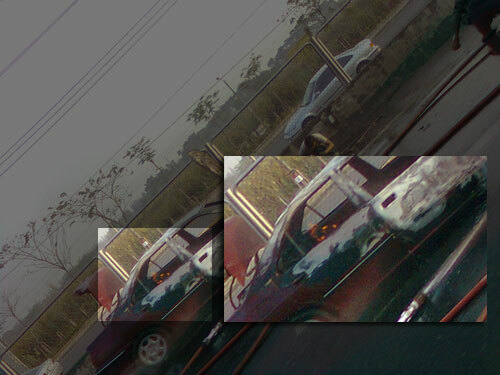 I saw two ladies with sad face standing behind the one car next to burning car. I left my camera with my brother, so I took my phone and shoot this photo. I can’t understand what makes this car burned. 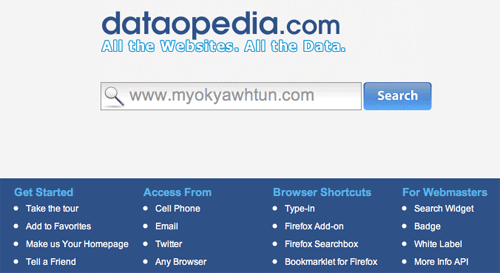 Dataopedia can gather the facts and the statistics of a given url from many sources like Alexa, Compete, Pagerank and traffic sources, etc.. It looks similar to Quarkbase, but it has more features. This is not an apology post for lack of posting. I was sick for several days because of unsual weather and tied in several projects. 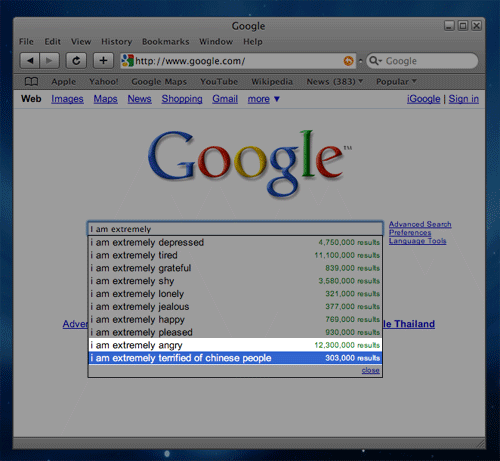 Now, I want to share some of posts and links that I have in these days. 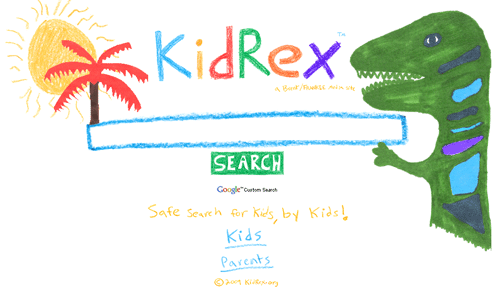 KidRex is a search engine for Kids and it is powered by Google custom search engine and Google’s SafeSearch Technology and KidRex’s own filtering system to prevent from explicit sexual content in Google search results. Found useful Blogging Tips links collection in Blogschool.in and read 13 quick tips to make your blog stand out from the crowd lately. You can use Snapcasa and Websnapr to get the thumnail version of any web site and integrate with your site/project easily. Free and paid versions available. You can check when you lose or gain followers in Twitter using TweetEffect, a new Twitter tool.